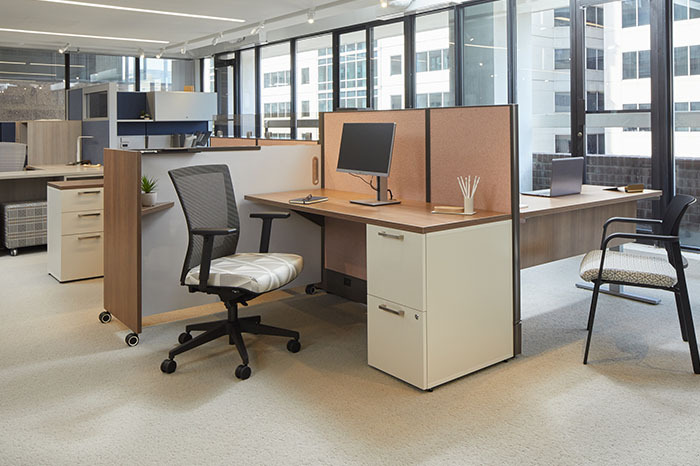 Our certified, full-service installation teams are available throughout the country to receive and warehouse product until your office is ready to accept new furniture. We have assembled all lines of panel systems and case goods and understand the nuances of the various lines. 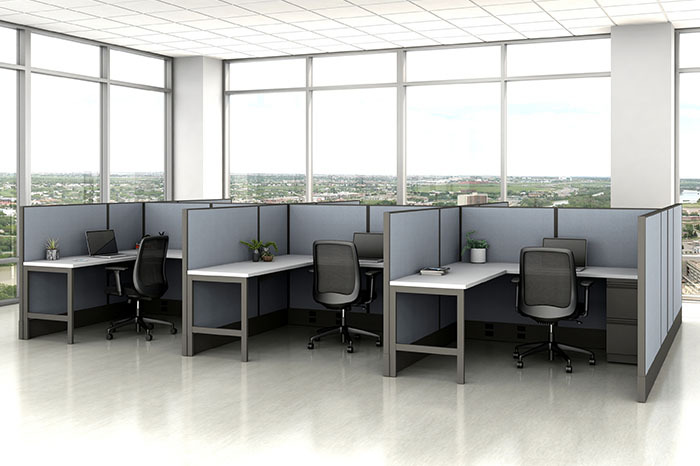 For smaller orders, such as one chair for example, products may also be shipped directly to your location at a cost savings. Putting the final touches on the project is one of the most fun aspects of the furniture business and one we enjoy! Working within your budget, we can help accessorize with art, plants, lamps, pillows and decorative items. As part of our project management services, we strive meet or exceed all expectations related to your new furniture. We work closely with the installation team to ensure your furniture is delivered on time, free of damage or defect, and placed correctly within your space. Our Installation Team Leader is available to address any issues that may arise until we know you are pleased with the project completion.